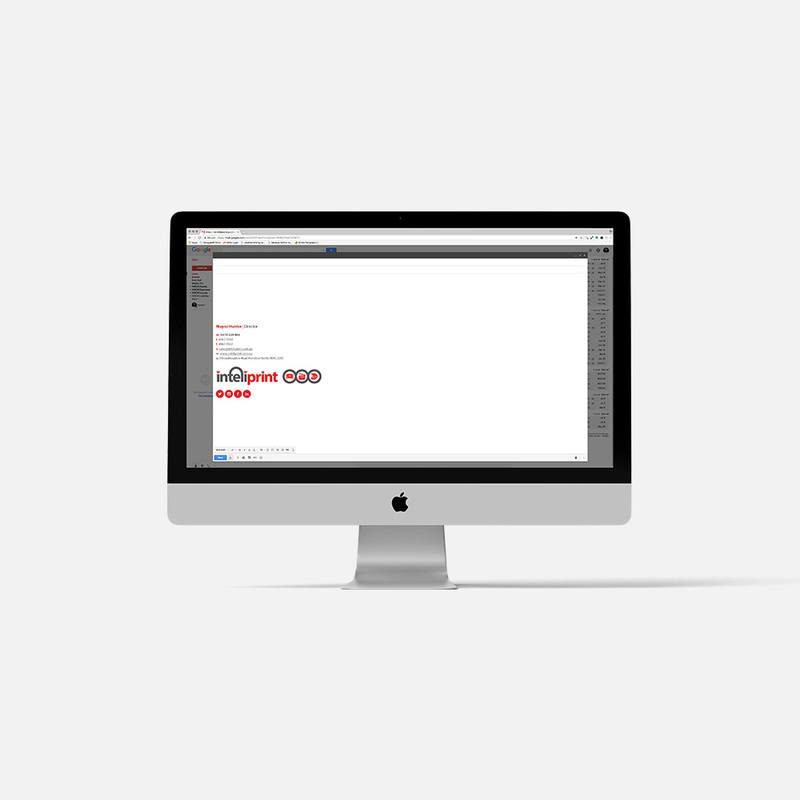 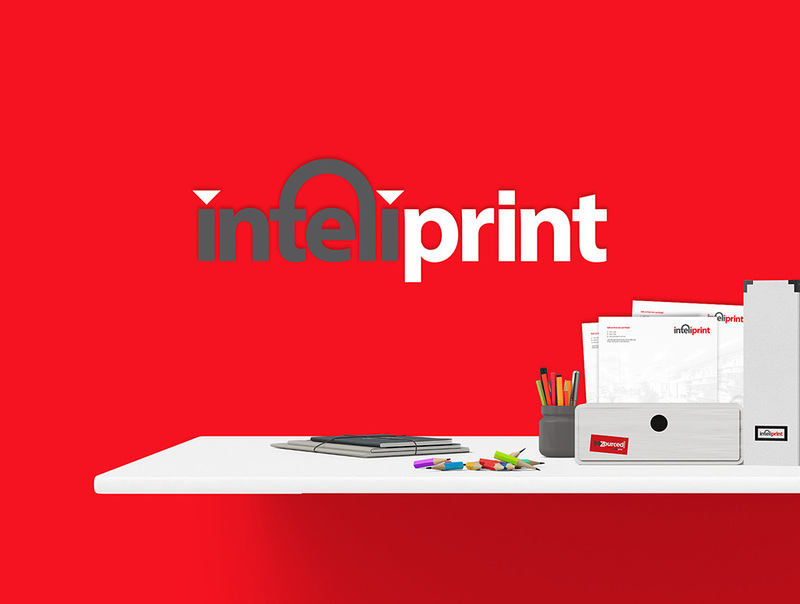 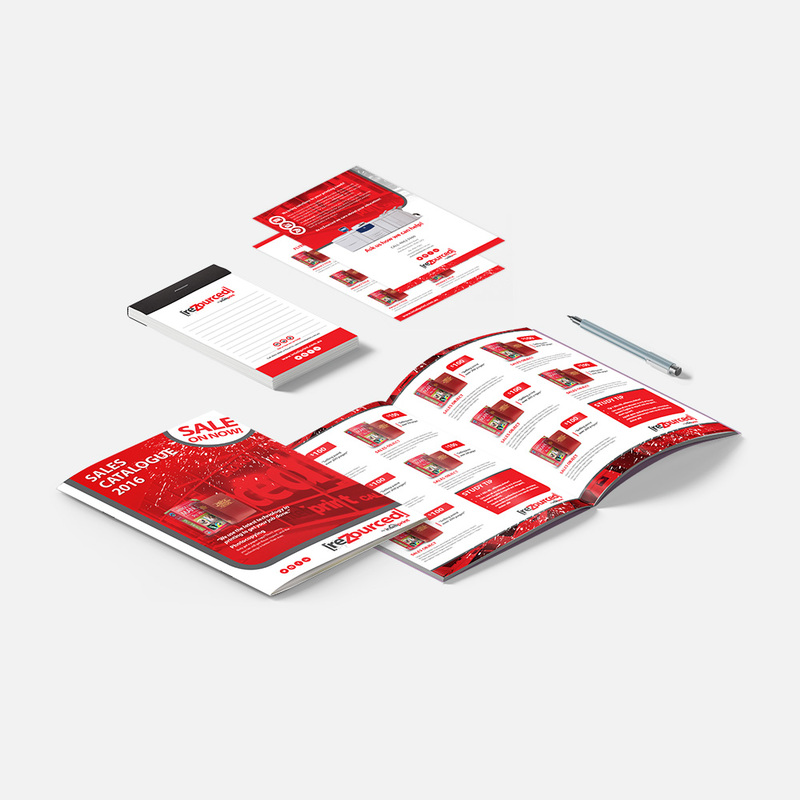 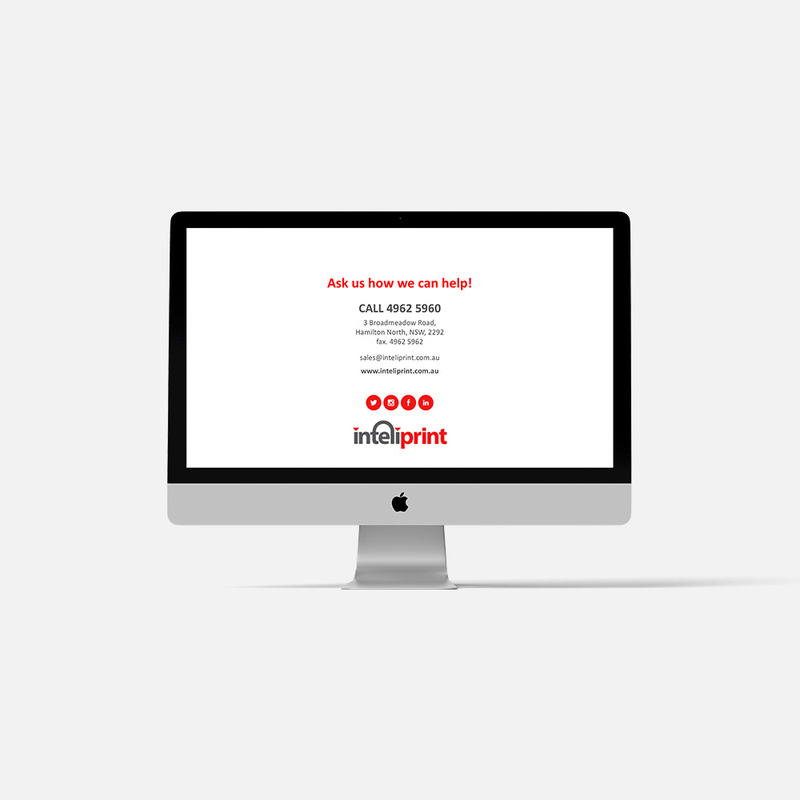 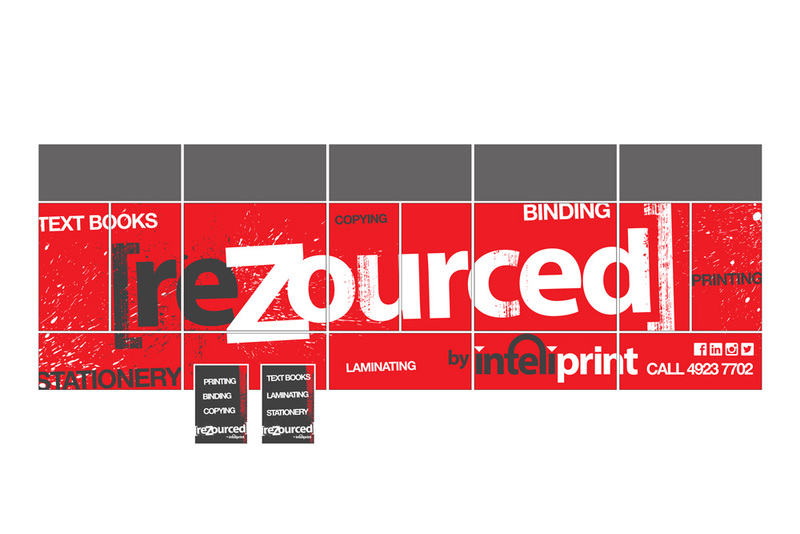 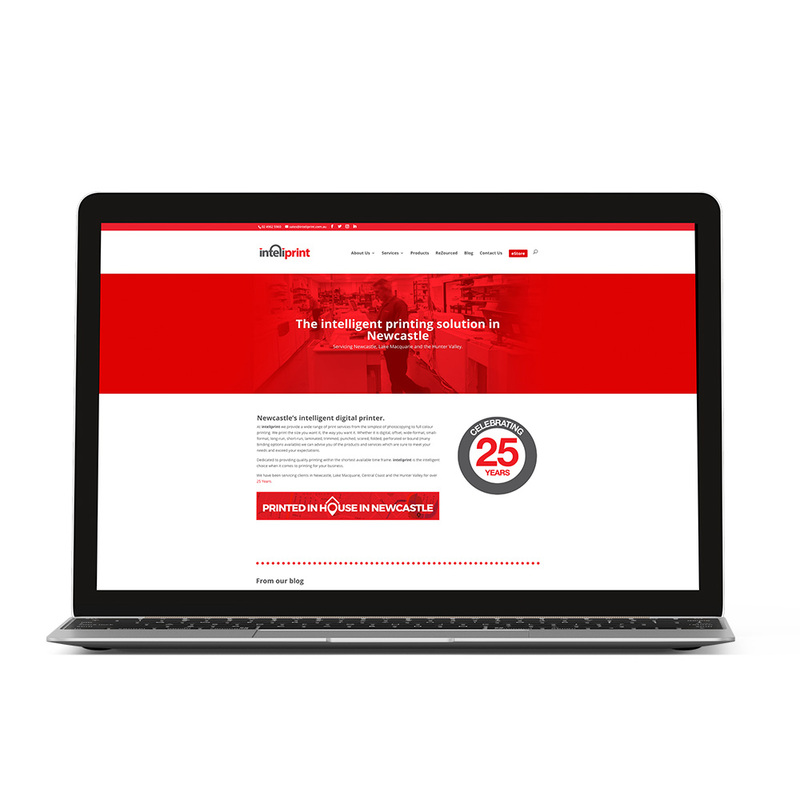 We worked with Inteliprint on the branding of their printing business. 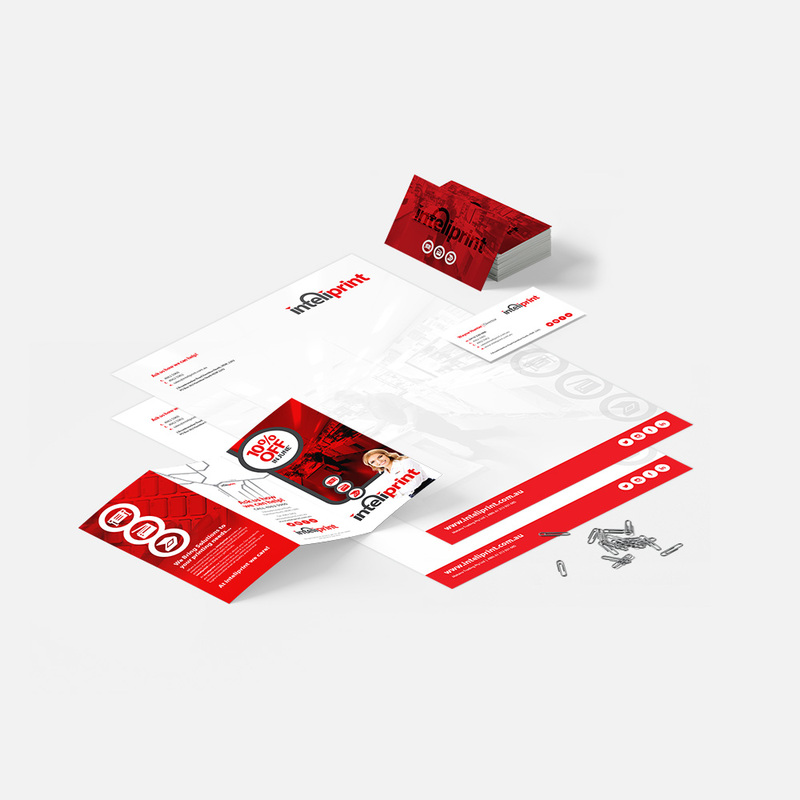 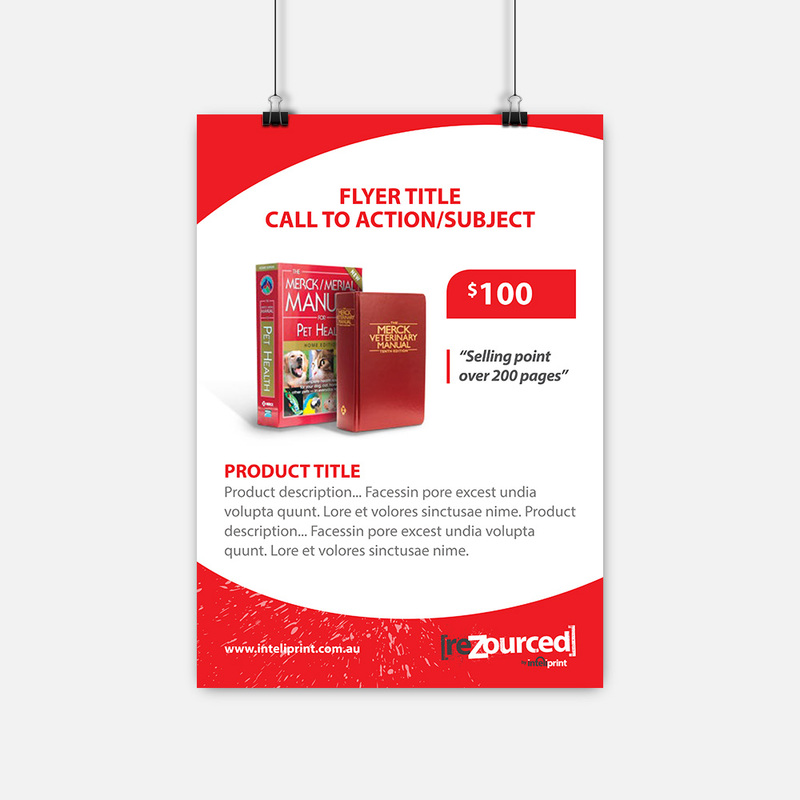 We consulted on their name, positioning statement, logo design, corporate stationary design, powerpoint, email signature design, content marketing and website design. 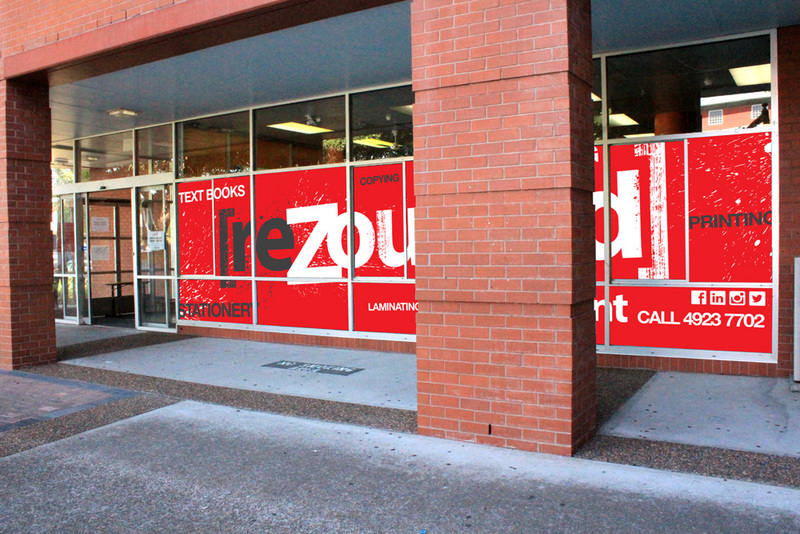 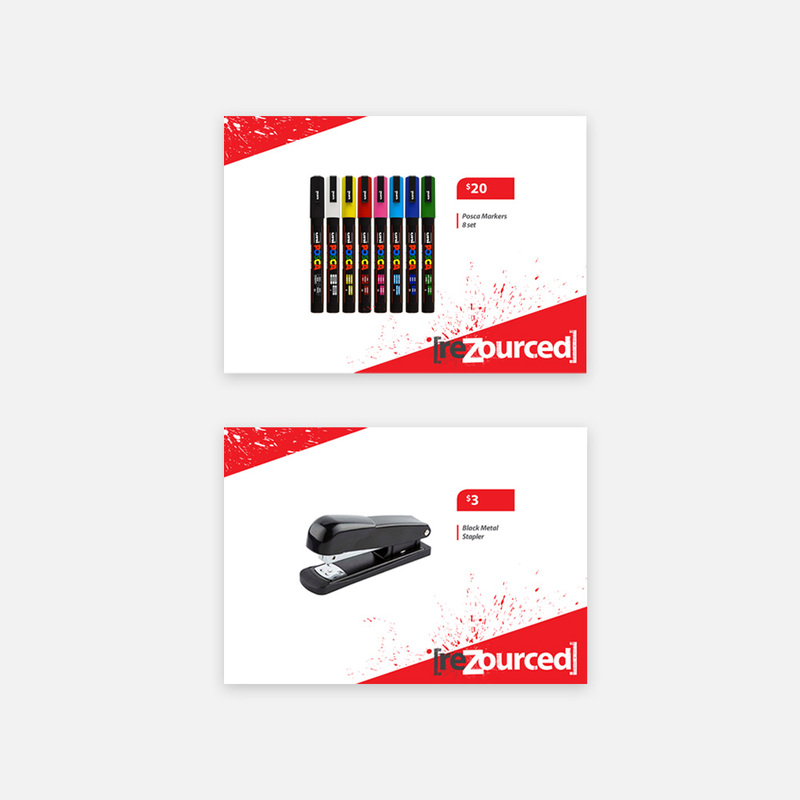 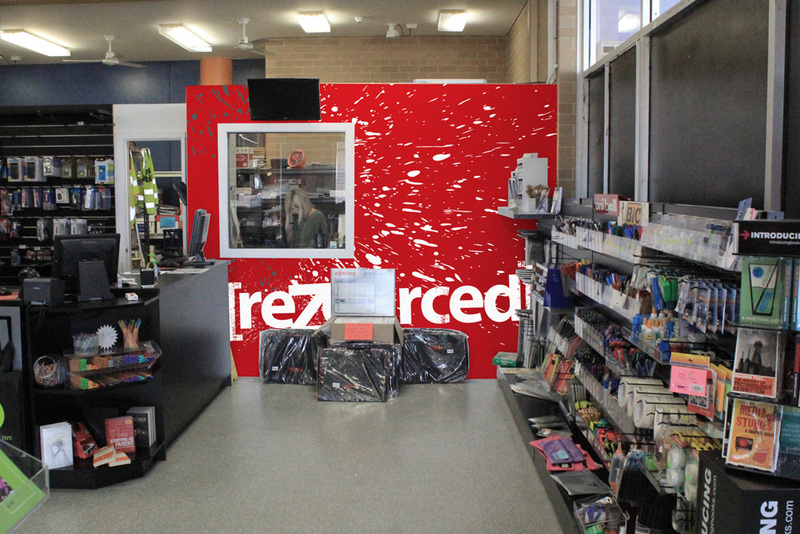 We also worked on rebranding, signage, catalogue and point of sale for Rezourced, their Hunter Tafe Shop.